Need some inspiration for your cake design? Check out these impressive confections! 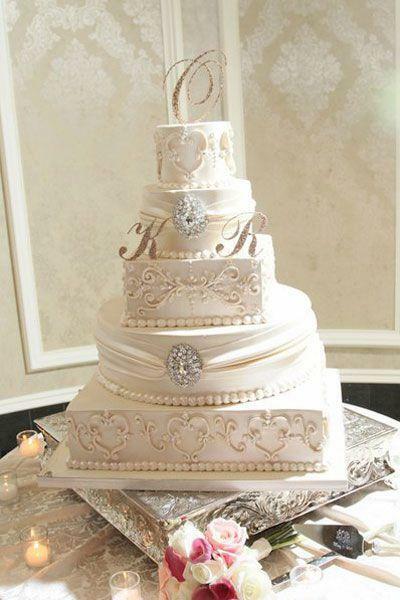 | See more about wedding cakes, cake wedding and white wedding cakes.